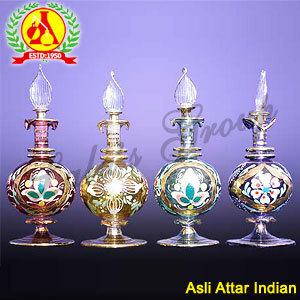 This Asli Indian attar is perfume oil processed from flower petals distilled in water using low heat and pressure. 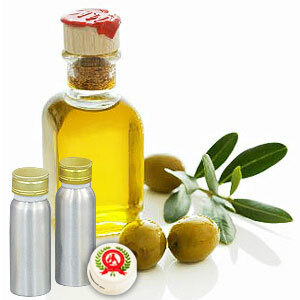 These attars contain exotic woods, spices and resins. In perfumery, sandalwood oil is used as a base or fixative to bind the molecules of the fragrance oils and allows their subtleties to develop and to last long.